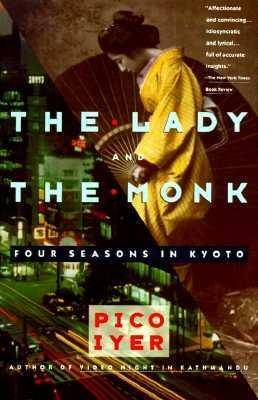 After meeting the well-educated wife of a Japanese "salaryman, " Iyer fashions "a beautifully written book about someone looking for ancient dreams in a strange modern place" (LA Times Book Review)--one that is both a portrait of cross cultural infatuation--and misunderstanding--and a fresh way of seeing the old and the new Japan. Pico Iyer has written nonfiction books on globalism, Japan, the Fourteenth Dalai Lama, and forgotten places, and novels on Revolutionary Cuba and Islamic mysticism. He regularly writes about literature for The New York Review of Books; about travel for the Financial Times; and about global culture and the news for Time, The New York Times, and magazines around the world.